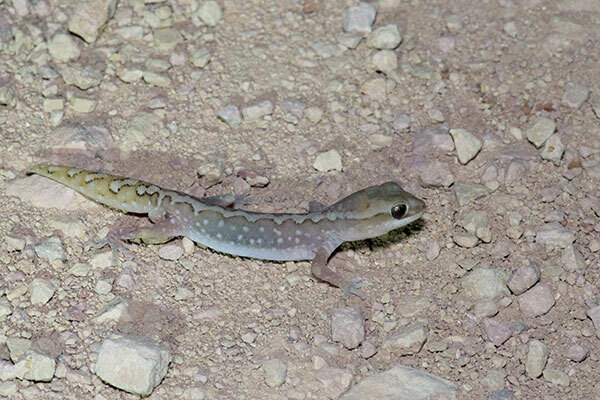 This nocturnal gecko is cute enough, and moderately attractive. But I when I saw this one I had just seen my first specimens of Underwoodisaurus milii, and I must admit this one seemed kind of boring. Sorry about that, little Ranges Stone Gecko! It's not your fault that you were overshadowed!